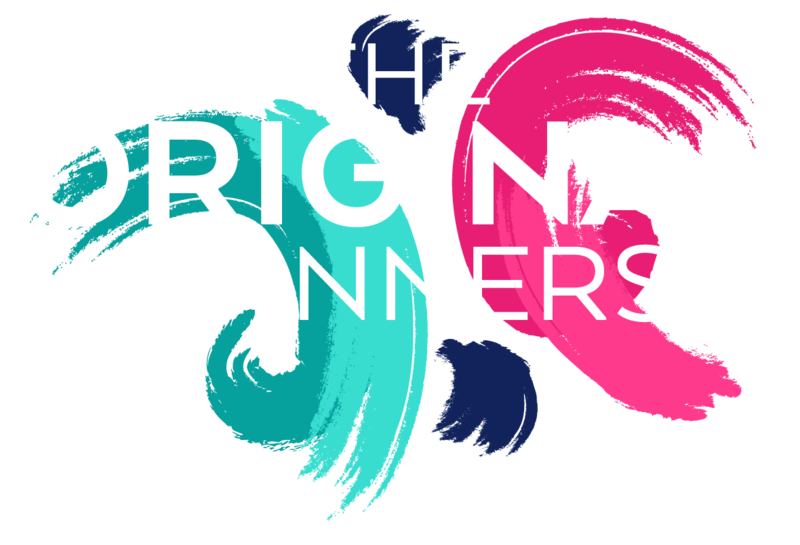 The Original Spinners CIC means My Company LLC, The Original Spinners CIC, 62 Arley Hill, Bristol, BS6 5PP. Fairness and lawfulness. When we process personal data, the individual rights of the Data Subjects must be protected. All personal data must be collected and processed in a legal and fair manner. Restricted to a specific purpose. The personal data of Data Subject must be processed only for specific purposes. Transparency. The Data Subject must be informed of how his/her data is being collected, processed and used. The Original Spinners CIC will retain your personal information only for as long as is necessary for the purposes set out in this Data Protection Policy. The Original Spinners CIC will retain and use your information to the extent necessary to comply with our legal obligations, resolve disputes, and enforce our policies. The Original Spinners is registered as a Community Interest Company. © 2019 The Original Spinners. All Rights Reserved.